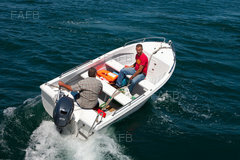 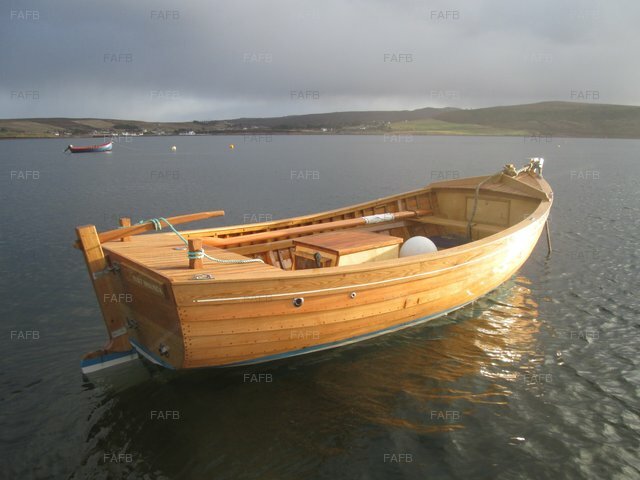 From 12ft clinker dinghies to 33ft carvels, large repair work, refits and GRP wheel houses. 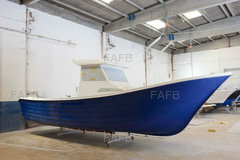 Commercial or pleasure, designed, built and fitted out to your specifications. 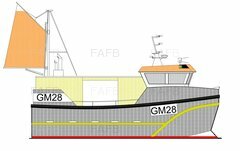 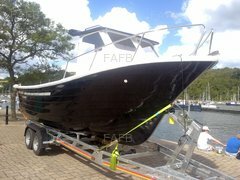 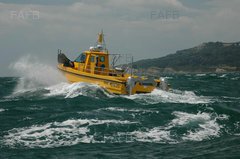 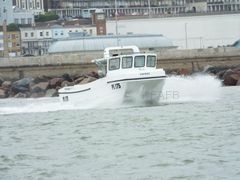 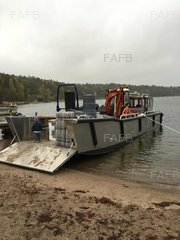 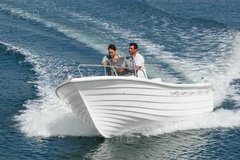 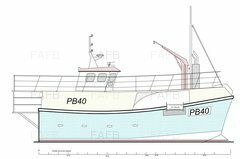 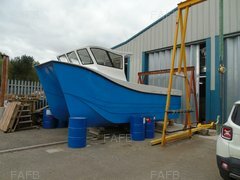 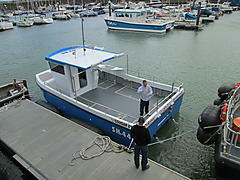 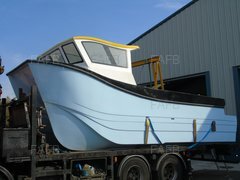 We've just finished a 18ft creel boat thatwas ideal for single handed fishing or we also have plans for a 28ft potter/trawler designed by Gary mitchell which is very spacious and capable for it's length and a large 23ft inshore fishing boat with 10ft beam and a large flush deck designed in house by us.